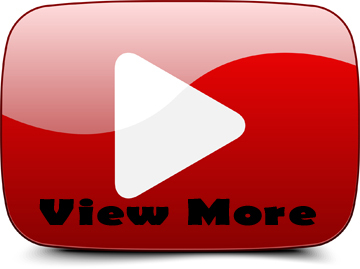 TEAM REDCAT – TR-MT8E NEW Running Video! We own a lawn care business! Sales parts and service! Thought these might sell pretty good didn’t know! Wonder if u could make much money off them! I own one personally! Patrick – if you would like more information, please complete the ‘Yes! 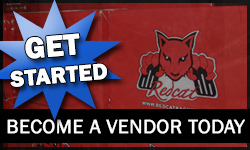 I Want To Become A Redcat Racing R/C Dealer’ form on this page or the Become a dealer form on our site – http://www.redcatracing.com/Become-A-Dealer . I’ve been a hobbiest since 1964 all around redcat absolutely the best! this is THE MONSTER TRUCK TO OWN!! i Ran One…. im Still Smiling!! this is Insanely Tough,FAST and Crazy Fun to Drive!! its a MUST BUY!!! Redcat…..Please KEEP this BEAST OUT!! and Again….MORE PARTS SUPPORT PLEASE!!!! in the past,i TURNED DOWN buying REDCATS….do to LACK of PARTS! i REALLY,REALLY want this BEAST;but im Worried about Long Term owning. Redcat has come A LONG,LONG WAY. only Problem that Holds you back….PARTS SUPPORT.